The Chinese smartphone maker Huawei is going to give a huge discount on their smartphone in this holiday season in which Christmas and the new year is around the corner. As per the reports, Huawei just announced their big sale at this year end with "Huawei holiday sale". When the sale will be started? The sale will be started from 21 December 2018 to 2 January 2019, it's going to be exclusively on Amazon.in. In this celebration sale, the consumers are going to get amazing discount offers on the smartphones. Ther buyers can avail up to Rs 15000 discount on the smartphones. 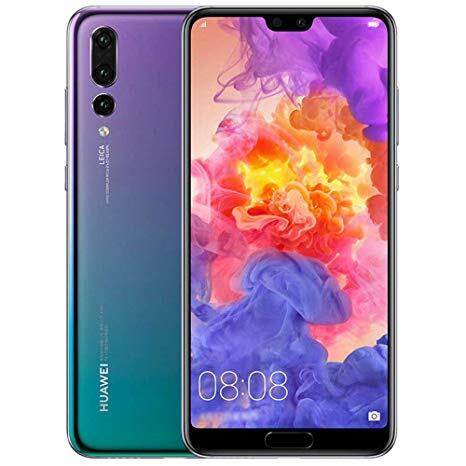 The sale also includes the smartphones like Huawei p20,p20 lite nova3, nova 3i etc. And there are also some bank debit card and credit card offers with the discount or benefits for the consumers.